Y’see, I have this love/hate affair with bass. I love the throaty rumble of a low B string slithering among the joists, daring mere sticks and nails to resist tremulous destruction. I hate standing waves, notes resolving with less than cosmic wind, and mud, mud, and more mud. Good bass is unmitigated pleasure; bad bass is eternity in a flea-infested armpit. 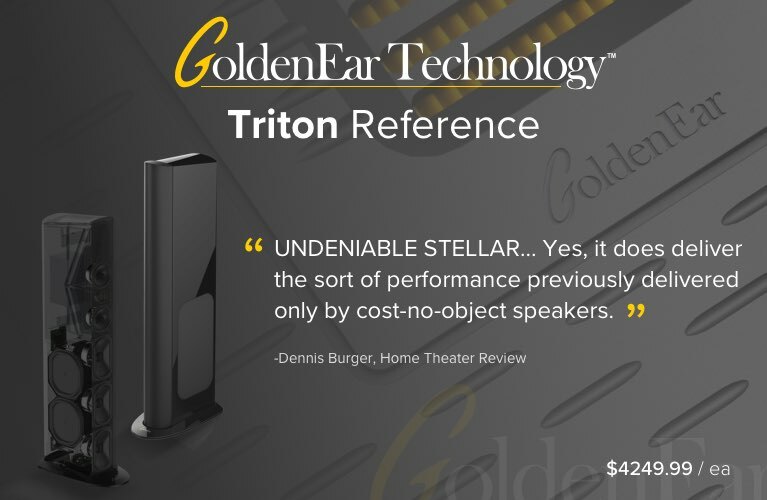 Most subwoofers shipped with integrated home-theater systems are workmanlike affairs -- surefooted, solid, with respectable specs and ho-hum sound. Then again, they’re not designed for much more than the passing of interstellar battle cruisers, the thundering tread of a diplodocus, or an überyacht disintegrating in a glorious fireball in the harbor Vieux Port Marseilles. Well, that’s enough, right? Until you play music. Then you become acquainted with these subs’ limitations, their polite ability to render a musical note in acceptable fashion -- but not the note you were intended to hear. 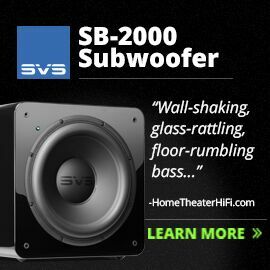 We’ve had some awfully good subwoofers around lately -- the Velodyne Optimum and DD-10+ come to mind. The challenge is to achieve a level of low-end musicality and still have the cojones to recall Krakatoa. 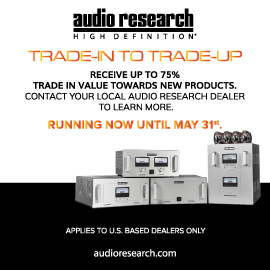 Enter JL Audio’s E-Sub e110 ($1500 USD). If the e110 has even half the moxie of its big brother the Fathom f110, then, in the end, we just may be talking about a new standard of affordability in high-end subwoofers. What’s in the box is, well, a subwoofer . . . and a power cord. That’s it. No wireless transmitter, remote control, or, in the box shipped to me, a user’s manual (there is a written manual, but it was not completed before our review sample was shipped). No worries -- the manual is also online, and it’s a good thing, too, because on p. 11 are the instructions for unpacking the subwoofer. You don’t want those instructions only sealed inside the box. The E-Sub e110 itself measures 14.25”H x 13.5”W x 16.5”D and weighs 53 pounds. The rear panel is fairly simple: a receptacle for the power cord, RCA line-level inputs and outputs, and high-level inputs. The controls are conveniently mounted on top. In addition to the On/Off/Auto switch, there are a Crossover Off/On switch, and a rotary knob for setting the crossover frequency if the onboard crossover is engaged. If you choose to let your receiver’s bass-management software control the LF output to the sub, then the crossover switch is set to Off. The Polarity switch toggles between 0° and 180° -- you switch it to either setting and leave it where it sounds best. The Master Level or volume knob rotates from completely muted to very, very loud. Finally, the Phase knob activates what is essentially a delayed response between the main speakers and the sub. The more you advance the setting from zero, the greater the delay. JLA asserts that a delay may be beneficial, depending on the relative placements of the main speakers and the e110 in your room. The guts of the e110 are a 1200W amplifier driving a 10” long-throw woofer. The driver uses JLA’s proprietary Dynamic Motor Analysis (DMA) technology to reduce distortion and improve transient response. “In a stroke of engineering elegance” (their words), the driver’s mounting flange forms the entire front baffle of the enclosure. This means that there are no mounting bolts to work their way loose. The review sample was clad in a finish of elemental Black Ash. If you want the far sexier Black Gloss finish, be prepared to pop for another $200. 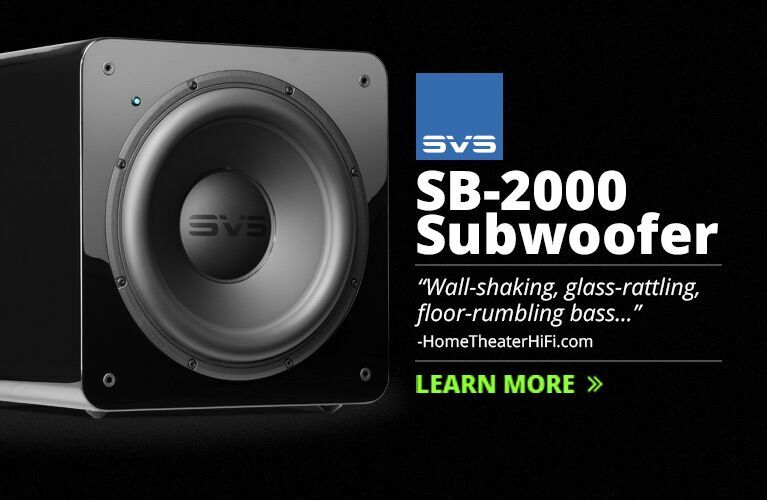 Like most powered subwoofers, the E-Sub e110 is a paragon of plug-and-play. Plug it in, connect the LF output of your receiver, and hit the On switch. 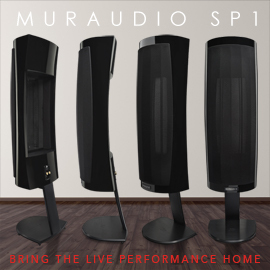 I placed the e110 to the left of the entertainment center, behind the front left and right speakers (PSB Image 2Bs) and the center speaker (PSB Image C4). After tuning the system with the Audyssey room-optimization software built into my Onkyo TX-NR808 A/V receiver, and confirming the results with pink noise measured with a RadioShack digital SPL meter, I switched polarities. As with most subs in our family room, reversing polarity had no audible effect. The Phase control’s effects were more subtle: At 45°, not much; at 180°, the effect was understated but noticeable. I can’t say that the difference was beneficial, but it was, well, different. 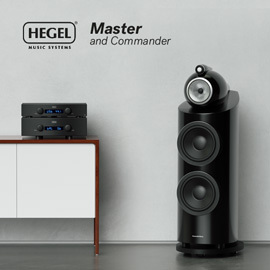 My guess is that the delay will be more effective when the sub is placed farther away from the main speakers, in front of them, or behind the listening position. The e110 seems to have enough tools to adapt it to virtually any placement. Although the Image 2Bs, with their 6.5” midrange-woofers, have a claimed low end of 49Hz, their useful bass extension is between 60 and 65Hz, which makes them superior midbass speakers. This means that, for any application that demands usefully deep bass, a subwoofer is in order. 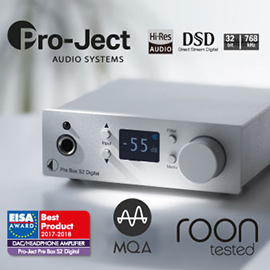 The advantage of the Image 2Bs is that you can set the receiver’s bass-management crossover to the standard 80Hz and virtually guarantee a seamless transition between the stereo or front-channel speakers and the sub. So I did exactly that: I set the Onkyo’s bass-management crossover to 80Hz and the e110’s crossover switch to Off, and went to work. Any good subwoofer can more or less faithfully render the sturm und drang of modern films, and the E-Sub e110 was no exception. From the extraterrestrial menace of The Fifth Element to the house-leveling machine in I, Robot, the JL Audio captured rumbling essences with clarity and devastating accuracy. But what I want from a good sub is musicality, and that’s where I spent the bulk of my time with the e110. The lovely “Orinoco Flow,” from Enya’s Watermark (CD, Reprise 26774-2), was a landmark new-age recording: a standard I-IV-V 12-bar architecture reveals treasures not heard since the Beatles’ “Magical Mystery Tour,” not least of which is the bridge’s synth bass, climaxing in a note hoisted from somewhere near the bottom of the Marianas Trench. I’ve had only a few subs here that have been able to accurately render the note; more often, one hears a dull chuff. The e110 hit it -- and held it -- handsomely. “The Man I Used to Be,” from Jellyfish’s Bellybutton (CD, Charisma 2-91400), treads that nether region between 60 and 50Hz where the integration of the outputs of the Image 2Bs and the e110 could be the most problematic. The bass guitar’s slow descent was captured seamlessly. Similarly, Don Dixon’s bowed bass in the title track of Marti Jones’s Any Kind of Lie (CD, RCA 2040-2-R) meshed flawlessly -- in the generous soundstage, the transition from satellite to subwoofer wasn’t even noticeable. As a bonus, the thump of Denny Fongheiser’s kick drum rumbled nicely. In “Second Choice,” the piano and bass are doubled, providing another example of the subwoofer easily sliding in to join the fun. The e110 did just that, seamlessly rendering the notes. Joe Jackson lives for live performance -- indeed, his live albums have nearly caught up to his studio output, and he frequently works with different bands in different configurations to rework older songs in ways that are as astonishing as they are fresh. In “Another World” (the song originally appeared on Night and Day), from Jackson’s latest live release, Live Music (CD, Razor and Tie 7930183134-2), Graham Maby slams out a bass figure at a frenetic pace as it pushes Dave Houghton’s staccato attack on the drums. Again, what you want a subwoofer to do is capture the depth of the bass, and the e110 delivered the goods in a powerful, articulate way. “Night Train,” from Bruce Cockburn’s The Charity of Night (CD, Rykodisc RCD 10366), features a tour de force by double bassist Rob Wasserman. As he flew between his instrument’s upper and lower registers, the lowest notes resonated with authority through the e110. In “Live on My Mind,” Wasserman’s deepest notes growl so low that he must be playing an electric bass. Regardless, the notes shook the room through the e110. The pièce de résistance, however, was the first movement of Beethoven’s Symphony No.3, as performed by Roy Goodman and the Hanover Band (CD, Nimbus NI 5122) -- my fave-rave digital version. My very favorite is Solti’s 1959 recording with the Vienna Philharmonic -- which, joy of joys, I’ve just found on CD (Decca 467 679), having despaired of ever finding it. Oh, I have all the “essentials” -- Kleiber, Klemperer, Von Karajan, von Dohnányi -- but in my humble opinion, Goodman’s rendition strikes just the right balance between the movement’s fury and the tenderness of its main themes. But it’s the fury that tests the e110. At about 8:50, at the conclusion of the battle section, the orchestra chum-chum-chums to a precarious quasi-stop before the second theme takes off again. At the very bottom of the last chum, it’s all double basses and timpani, which the e110 rendered with a light touch. In a passage that calls for something soft and deep, the e110 delivered soft and deep. At my daughter’s insistence, I gave a listen to Lorde’s debut album, Pure Heroine (CD, Lava/Republic B0019524-02). The songwriting is pretty good; her voice is mature. But whoever produced this thing dialed in a bodacious amount of bass. I first heard it in my Toyota RAV4 -- the stock sound system is OK, not great, and “Tennis Court” literally shook the car. I’ve got a lot of bass-heavy stuff around, but nothing has ever rumbled that poor car like this CD. Immediately on getting home, I popped it into the home-theater rig and let the E-Sub e110 take over. Whoa. Not only was the bass appreciably loud, it was whistle clean. Now, as far as I can tell, Pure Heroine is pure synth bass, with notes I’ve never heard from a bass guitar, even a low-B six-string. Depending on who’s minding the store, synth bass can be a marvel of thickly wrought engineering, or it can have all the grace of a dump truck. Pure Heroine’s bass was, happily, the former, finely rendered with nail-popping grandeur by the e110. JL Audio’s E-Sub e110 is a terrific component. 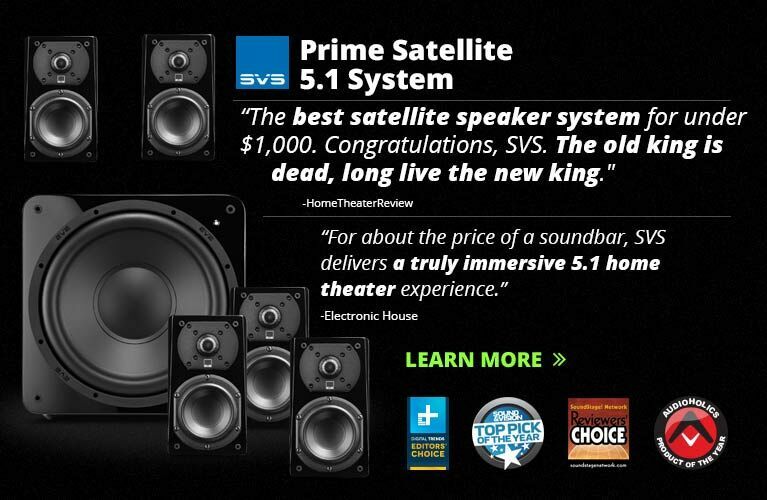 If $1500 is your price point, then you’re missing something special if you don’t give it a listen. Recommended.